Awesome ATTACK THE BLOCK GIF Makes The Case For A Video Game | Birth.Movies.Death. Moses' run rendered as an old school video game. 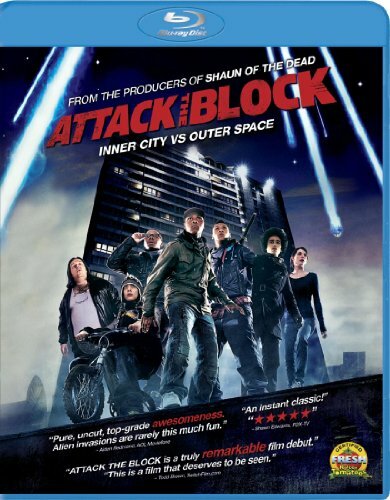 As I work on my end of the year top ten list (still waiting to see The Girl With the Dragon Tattoo before I commit to anything) the biggest question about Attack the Block is WHERE in the top ten it'll live. Because it is certainly in there, and right up towards the top. Way back at SXSW, when the film premiered, I said that the movie would make an amazing side scrolling platformer, and some web artist had the same idea. I collected this on Facebook - I'm not sure where it first originated - and it is like a glimpse into the cool video game that could have been. 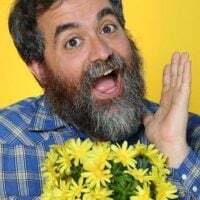 UPDATE: Paul Robertson created the gif. Here's his site!